#Football | Bring Your "A" Game Sports Talk! New York Giants head coach Pat Shurmur indicated on Tuesday that his team would like to add a franchise quarterback to eventually take over for Eli Manning. Picking sixth and 17th overall in next month’s NFL Draft, most figured that the Giants were looking at the annual event as an avenue to add said quarterback. Not so fast. 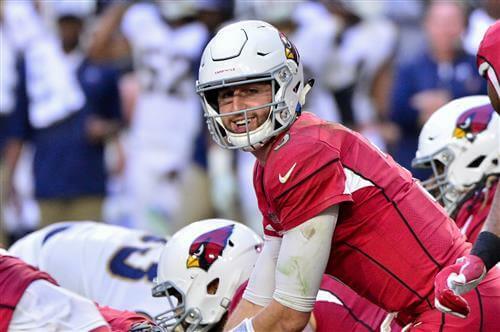 According to Ralph Vacchiano of SNY, the Giants are having internal discussions about the possibility of trading for Arizona Cardinals quarterback Josh Rosen. “THE GIANTS ARE PLANNING TO INVESTIGATE EVERY POSSIBLE OPTION WHEN IT COMES TO FINDING THEIR QUARTERBACK OF THE FUTURE, AND THAT INCLUDES A POTENTIAL TRADE FOR ARIZONA CARDINALS QUARTERBACK JOSH ROSEN,” THE GIANTS’ INSIDER NOTED THURSDAY EVENING. Turns out the Miami Dolphins tried to move on from quarterback Ryan Tannehill a year earlier than anyone thought. The team mounted an effort, led by former coach Adam Gase, to trade for a quarterback to replace Tannehill before the 2018 season, according to multiple league sources. And the target of Gase’s attempt to upgrade the Dolphins at quarterback was Detroit Lions quarterback Matthew Stafford, sources also say. 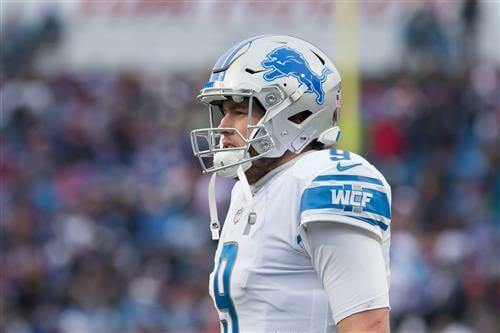 Gase, in fact, reached out personally to Lions coach Matt Patricia to try to pry Stafford away from the Lions. Gase and Patricia are friends and the Lions coach was new to the Lions at the time and considering all options on how to improve his new team. Although it’s not believed the talks reached a point where the Dolphins were asked what they were willing to give for Stafford, it is believed Gase would have offered at minimum Miami’s 2018 first-round pick and probably more. Patricia, obviously recognizing Stafford’s value to the Lions, told Gase he was not willing to move on from the quarterback at that point, per sources. The San Francisco 49ers already have some decent offensive potential with young players such as quarterback Jimmy Garoppolo and tight end George Kittle, but could they add a veteran star on top of that? According to Chris Mortensen of ESPN, the 49ers may be looking to do just that, as Mortensen is reporting that San Francisco may be in on free-agent running back Le’Veon Bell. The New York Jets are viewed as the favorites for Bell, mainly due to the fact that they have $102 million in cap space, but the Niners would certainly be an interesting destination. 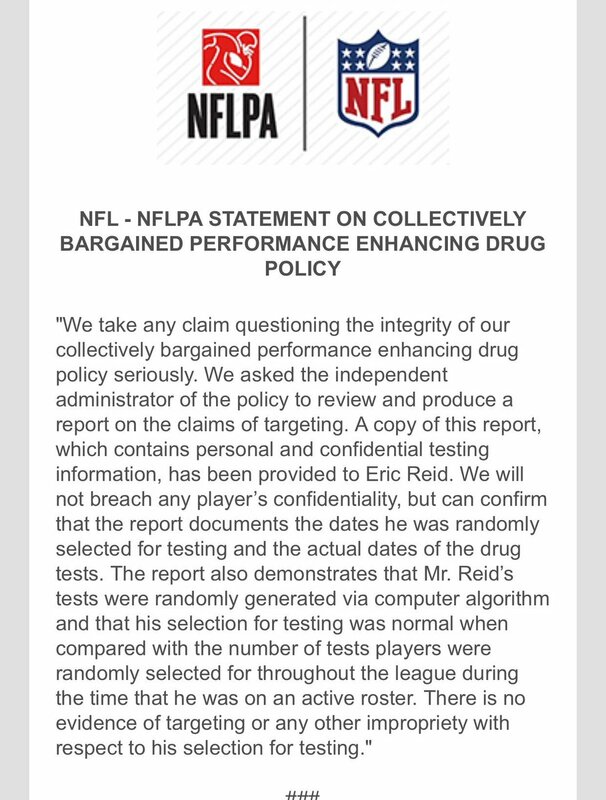 Bell sat out the entire 2018 campaign due to a contract dispute with the Pittsburgh Steelers. He also held out through Week 1 of 2017, but returned in Week 2 and ended up rushing for 1,291 yards and nine touchdowns while hauling in 85 receptions for 655 yards and a couple of scores on the season en route to a Pro Bowl appearance and a First-Team All-Pro selection. The Bears could be looking to add a new running back. If Washington doesn’t retain Adrian Peterson, Chicago might be interested in making a play on the 2012 MVP, according to an NFL Network report. Teams reportedly have interest in trading for Chicago’s young running back Jordan Howard, who will be an unrestricted free agent in 2020. Howard’s perceived value and the free agency market are expected to impact the Bears’ effort to add new personnel to their backfield. According to the NFL Network’s Mike Garafolo, the Bears could be the team to land Adrian Peterson depending on what happens with AP and Washington. 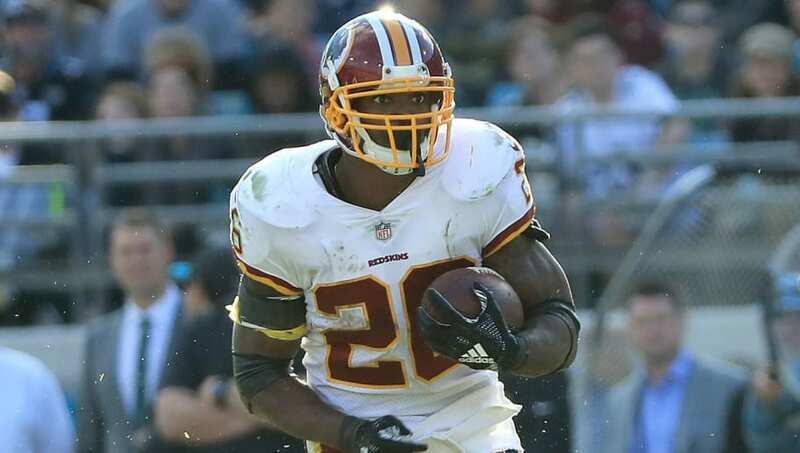 The 33-year-old back signed a one-year deal with the Skins last season after injuries plagued Washington’s backfield. AP rushed for over 1,000 yards and seven touchdowns with a 4.2 yard per rush average, as he proved doubters wrong once again in 2018. Tom Pelissero added that Brad Childress could even be joining Matt Nagy’s coaching staff next season, which further increases the chances that AP could be a target for Chicago. As the Kyler Murray-to-Arizona rumors intensify, there’s some smoke pouring out of the combine that Josh Rosen could be on the move to Washington. One day later, and Omar Kelly of the South Florida Sun-Sentinel added fuel to that fire.